HomeNewsSmart Compliance Ltd Network Awards 2019 Finalists! 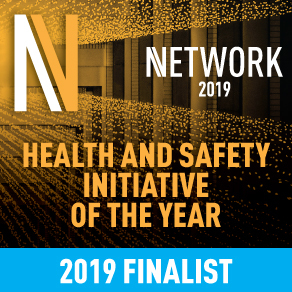 We are delighted to announce that we have been shortlisted for the Network Awards 2019 award for Health & Safety Initiative of the Year with our Gas Detection Technology! As one of 5 finalists for the award, we’re looking forward to March when we find out if we’ve won. Wish us luck! Find out more about the Network Awards finalists here.